Welcome to this spacious Split-Foyer home nestled in Cambridge Park S/D*The home has 4 Bedrooms/3 Baths*One of the Bedrooms, a large Bonus Room, & Full Bath are on the Lower Level*The home has a newer roof & hardi-plank siding*This home is perfect for entertaining family and friends*The Back Yard is great for outdoor games & fun*The home is conveniently located close to I-85, Satellite Blvd, Gwinnett Place Mall, H Mart, Super Walmart, Gwinnett County Parks and numerous restaurants. A MUST SEE FOR YOUR CLIENTS!! 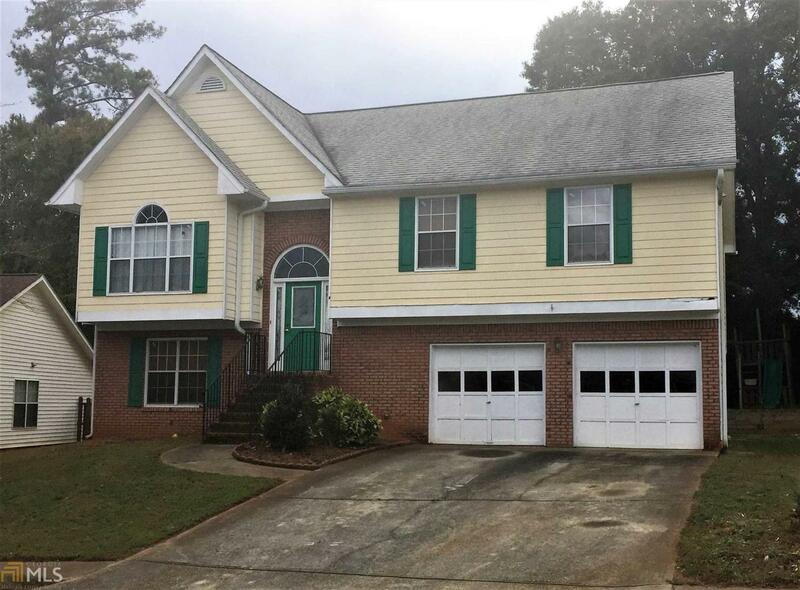 Listing provided courtesy of Chapman Hall Realtors Prof.. © 2019 Georgia Multiple Listing Service, Inc. All rights reserved. Information Deemed Reliable But Not Guaranteed.